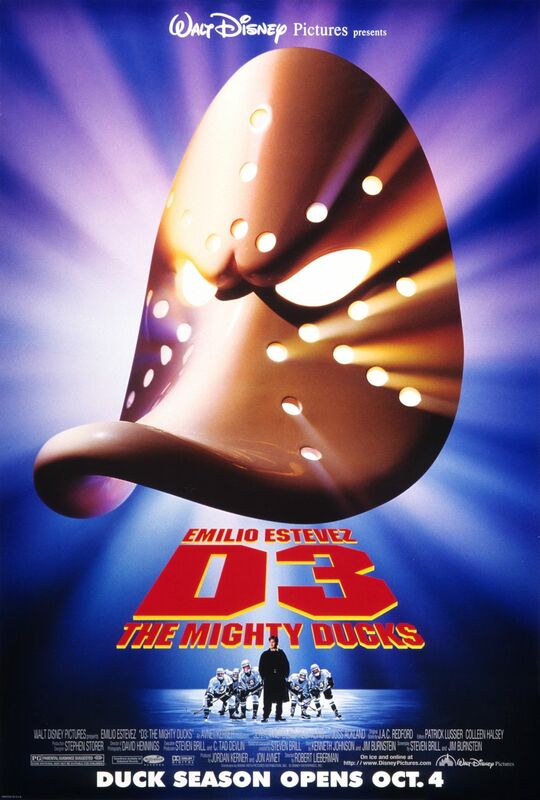 Peter concludes the MIGHTY DUCKS retrospective with returning guests Devin and Elizabeth. They wrap up the review with ratings and rankings of all three movies and give their opinions on which one was the best of the three. Also discussed were favorite characters, quotes and moments from the trilogy.